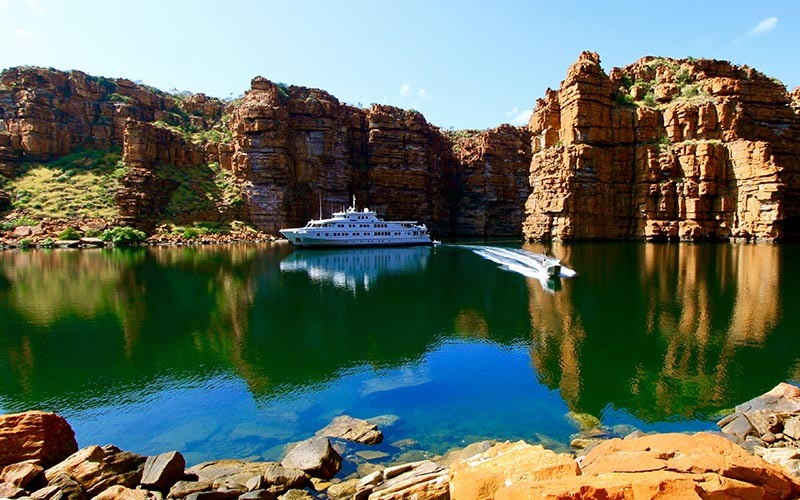 To experience a unique perspective of the Kimberley region, a cruise can offer an opportunity to see this ancient land in a way you wouldn’t otherwise be able to. 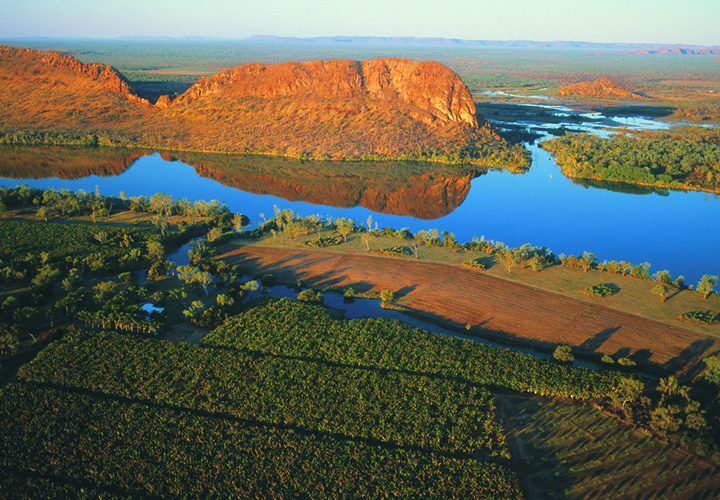 Combining a guided 4WD tour with a luxury Kimberley cruise will give you the ultimate holiday experience. Choosing a cruise as a part of your Kimberley getaway will have you experiencing amazing waterfalls, gorges, Aboriginal rock art and much more. Luxury Kimberley cruises is a wilderness adventure in style. With plenty of viewing opportunities, such as a sundeck and a forward-facing observation lounge; there are plenty of photo opportunities. The cruise also offers a comfortable dining area with large panoramic windows so you can continue to enjoy the view while you dine. Kimberley cruising tours offers an amazing experience both on the water and on land. Some of the spectacular attractions you will experience include: Aboriginal rock art, Horizontal Falls, King George Falls, Lake Argyle, Geikie Gorge and much more. The Kimberley has some of the oldest rock art in the world. Evidence suggests that some of the art dates back as far as 50,000 to 60,000 years ago. Aboriginal rock art provides information about how they lived at the time and the environmental conditions they lived in. It also demonstrates their culture and belief systems. The Kimberley has a wide range of diverse rock art. Each style reflects the region’s artistic development and culture. Aboriginal rock art is a powerful and deeply spiritual experience not to be missed. Horizontal Falls is one of the Kimberley region’s most amazing natural attractions. The Horizontal Falls shows the massive power of the Kimberley tides. This natural phenomenon is caused by intense tidal currents passing through two narrow gorges near the coast. The movements of the tides create a horizontal waterfall effect as the water gathers on one side faster than it can pass through the narrow gap. The water can build up to four metres high as it passes through. King George Falls is the highest twin waterfall in Western Australia. Created by ancient sandstone cliffs, the King George River plunges 100 metres over and is a truly spectacular view. The King George River is culturally significant to the Balanggarra people who believe that the falls are the male and female Wunkurr (Rainbow Serpents). The falls and river have an abundance of wildlife, and are a popular tourist attraction. Lake Argyle is around 22 times the size of Sydney Harbour, the largest manmade lake in the southern hemisphere. Lake Argyle was created by the Ord River Dam and consists of over 70 islands. This huge freshwater lake has created a spectacular variety of marine life including fresh water crocodiles, fish and over 240 bird species. 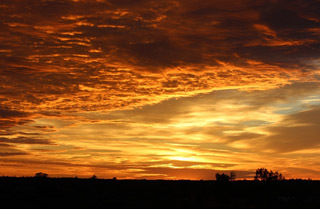 Located only 20km from Fitzroy Crossing and 390km from Broome. 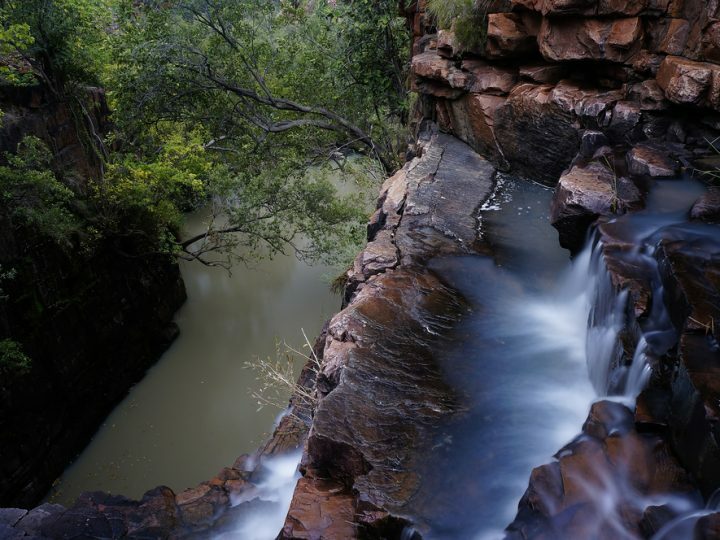 Geikie Gorge was carved out by the Fitzroy River into ancient limestone and is around 30 metres deep. 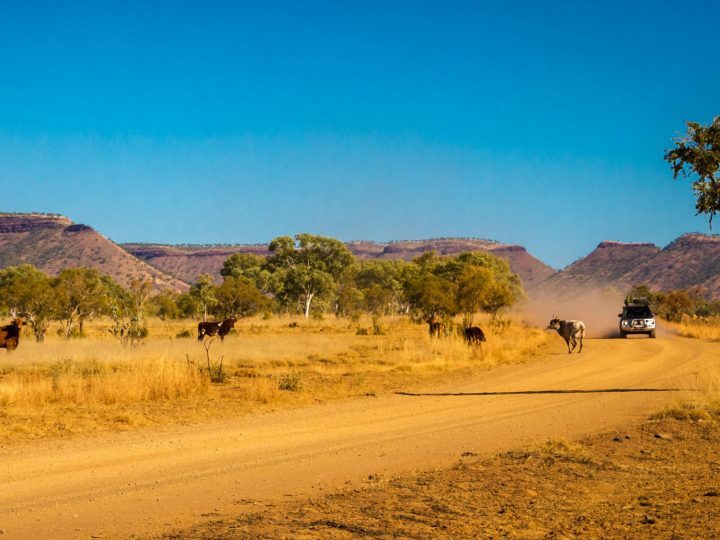 A cruise through the Kimberley is a spectacular and unique experience. You will travel in luxury and comfort, visiting unforgetting natural attractions. To book your tour of this dramatic and exciting landscape contact InStyle Adventures on 1300 714 750.